A suburban-style neighborhood located in the northwest Bronx, Riverdale has long been a home for families looking to escape the hustle and bustle of urban life—without actually leaving NYC. 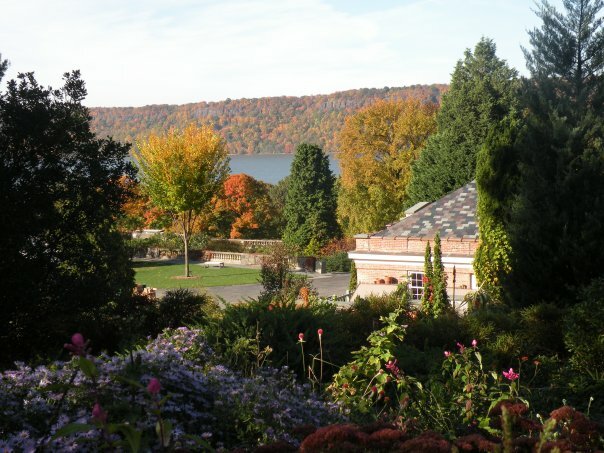 In the Fieldston area you'll find gorgeous mansions and celebrated private schools, while Riverdale proper has upscale high-rises, quaint shops and restaurants, and lovely nature spots like the stunning Wave Hill and activity filled Van Cortlandt Park. Here are our favorite things to do, see, try and experience with kids in Riverdale and its surrounding neighborhoods.